Home » Bumble » No Matches on Bumble? Here’s Why! Getting no matches on Bumble can be a real bummer, but it’s not necessarily your fault. 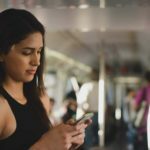 Instead of taking the rejection as a sign of your personal inferiority and giving up on online dating altogether, try using some pro Bumble strategies instead. Filters are fun, but you should save them for Snapchat because they’re a no-go when it comes to online dating apps like Bumble. Your potential matches want to see the real you. If you’re using filters, it will be obvious, and you’ll look like you have something to hide—immediate red flag! At least one of the pictures you put on your Bumble profile should be a close-up of your face. Ideally, this should be the very first picture we see when we come across your profile. No one wants to be surprised at the face staring back at them on that first date, so skip this awkward moment by showing us what you really look like right out of the gate. Don’t be shy! It’s ok to include other people in your photos such as friends or family members, for instance, but do so sparingly. Most of your pictures should include just one person—you! Save your group photo for the last or second to last picture on your profile. 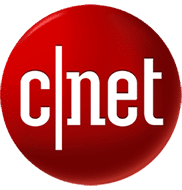 It might sound hot, but a naked or scantily clad profile is not what daters are looking for when they go online. In fact, an empty profile sends out red flags to other users on Bumble, giving them the impression that you’re not serious about online dating or worse, your profile is fake. To avoid this misunderstanding and get more matches on Bumble, fill in your profile, answering as many questions as you can. Most importantly, be sure to complete the work and education sections, so you don’t look like a bum. You’d think completing the bio section of the profile would go without saying, but sadly, it doesn’t. Whether you’re just lazy or don’t know what to say, rest assured you don’t have a good excuse to leave the bio section blank or half-a** it. This is your chance to introduce yourself to fellow matches, so take full advantage of it! You only have 300 characters here, so make it count. Wit is always a good strategy, so feel free to be comical, but include some actual information about yourself too. 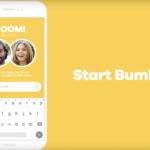 Bumble allows users to connect social media accounts like Instagram and Spotify. If you haven’t done this, then you could be missing out on a good opportunity to make more matches on Bumble. These social media connections allow you to share more information with other online daters, so they can make a more informed decision about whether to match with you. Think of it as a way of extending your Bumble profile outside of the app. Is it possible you’re just being too picky? Try these tips for expanding your Bumble search to find more matches. By clicking on the “Settings” wheel of the app, you can select a radius for Bumble to search in hopes of finding a match for you. This radius can vary between 1 mile and 100 miles away from your location. If you’re having a hard time finding matches, it may be because you’ve set Bumble’s search radius too low. The more rural your area, the higher the radius should be. Just think of it as expanding your options. When you increase your search radius, though, be sure to keep the logistics in mind. In other words, think about how far you’d be willing to travel to meet a match in person. 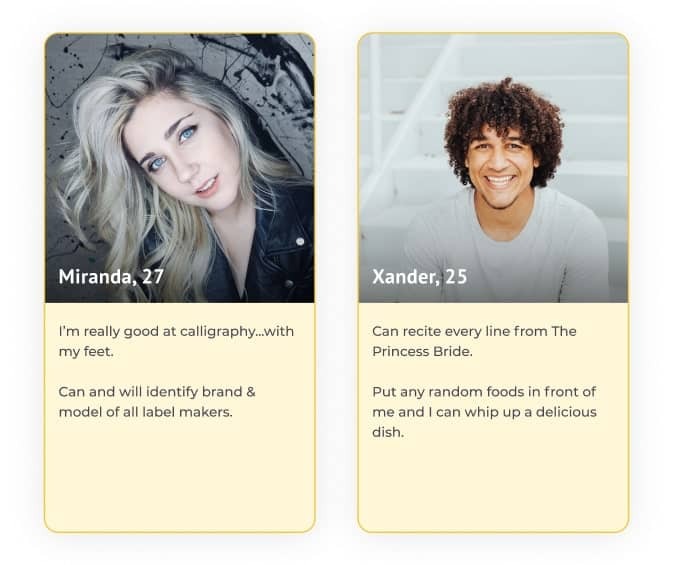 On Bumble, you can set minimum and maximum age requirements for the users that show up in your potential match lineup. While setting a narrow age window can help you zoom in on exactly what you want, it can also severely restrict your options. 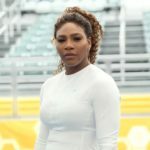 If you’re having a hard time finding Bumble matches, then you may want to ease up. Try going just a year or two in both directions (i.e. older and younger) and see what pops up. You can always change it back if you feel uncomfortable with the new options you’re seeing. We know, we know—you don’t want to pay for an online dating app. After all, there are so many free options out there, you’d be crazy right? Not necessarily. If you’re not getting matches on Bumble, then paying for a premium feature may give you just the advantage you need to make some meaningful connections. Willing to fork over a little cash? Then it may be worth a try. 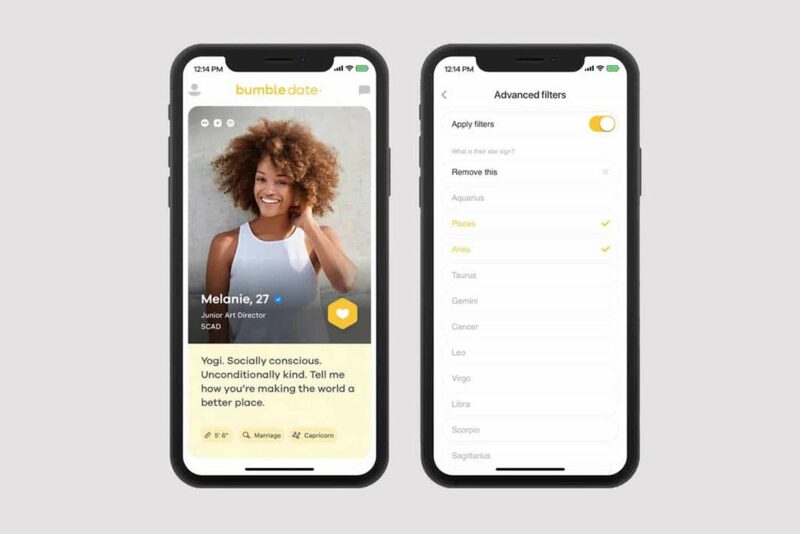 SuperSwipe is a premium Bumble feature that allows you to show a potential match that you’re “super” interested in connecting with them. To activate SuperSwipe, you’ll need Bumble Coins. Once you’ve purchased this in-app currency, just tap the heart icon on the profile you’re smitten with. It could be enough to get your potential match to right-swipe on you as well! 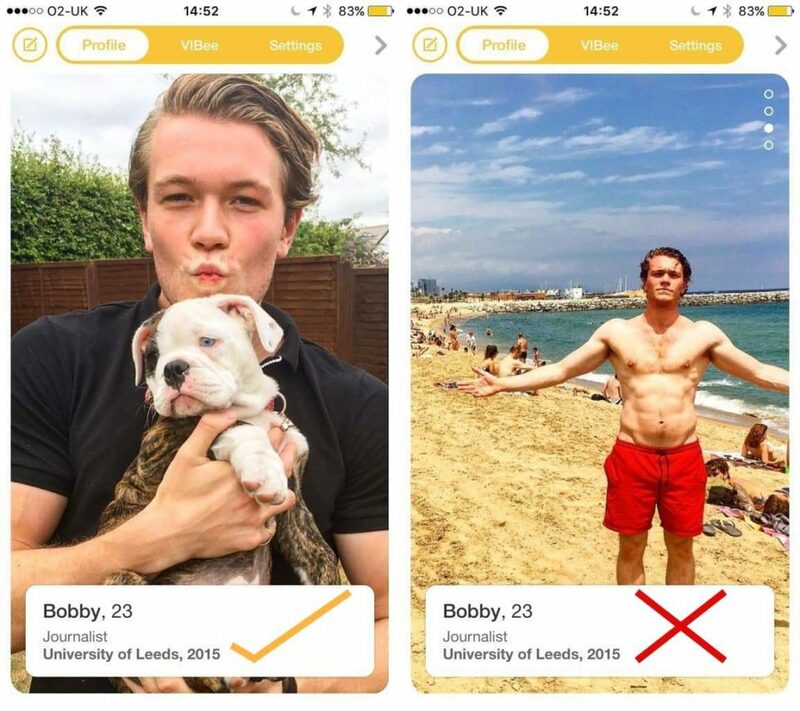 Spotlight may be the perfect Bumble premium feature for users who are getting no matches. This paid feature buys you premium placement on the profile deck for a half hour. It’s confidential too, so your matches won’t know you’ve paid for the increased exposure. Spotlight can be purchased with Bumble Coins. Beeline is a good feature for users who are wasting lots of time on Bumble with little reward. This feature allows you to see which users have already right-swiped on your profile, so you can minimize your time investment and get right to the point. To activate Beeline, you’ll need to upgrade to Bumble Boost—Bumble’s premium subscription. 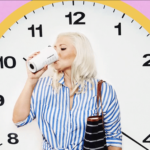 You can learn more about Bumble Boost here. On Bumble, matches expire in 24 hours if a conversation isn’t initiated, and these convos can only be initiated by the female match. Free users can extend one match per day, but if you upgrade to Bumble Boost, you can use this feature anytime you want. For people not making any Bumble connections, this could help by giving their matches more time to consider sending a message. Note you can only use this feature once per match. Rematch is another good feature if you’re making matches but they’re expiring because a conversation is never started. Upgrading to Bumble Boost allows you to rematch instantly with any connection that has expired due to inactivity. Getting no matches on Bumble or getting matches with no follow-up conversation can be discouraging, but don’t throw in the towel right away. Pick yourself up, dust off your dating tools, and head back to the hive with some brand new strategies. There’s a good chance you’ll find the honey you’ve been looking for!